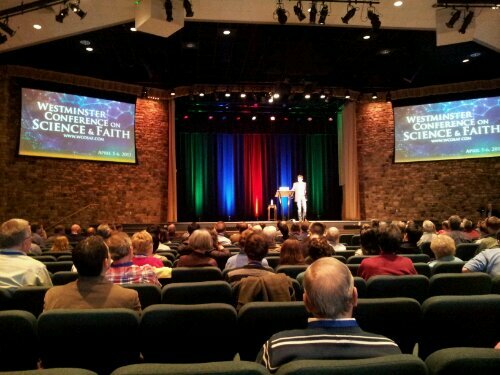 I’m attending the Westminster Conference on Science & Faith this weekend in Glen Mills, Pa, and I’m very impressed with the speakers (Vern Poythress and Doug Axe) thus far. The staff involved have also been outstanding. I’ll post a wrap-up of the weekend later. It’s been very exciting so far, and I hope the rest of the speakers are just as engaging.